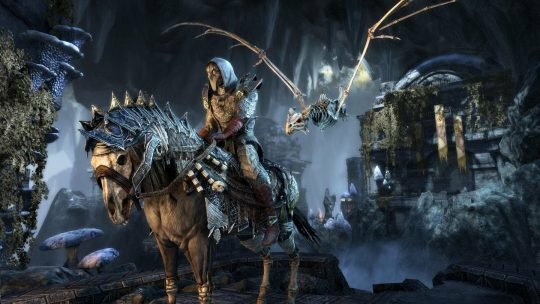 The eagerly awaited Dragon Bones DLC has finally been released for the Elder Scrolls Online for Xbox One and PlayStation 4 consoles, alongside Update 17. 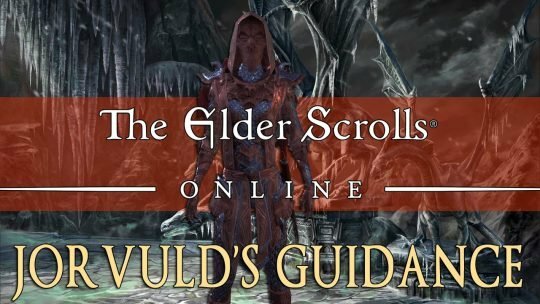 Top RPG News of the Week: Vampyr, Elder Scrolls Online, Pokemon RPG & more! Been too busy to keep up on the latest in RPG news? Don’t worry! We’ve got you covered! 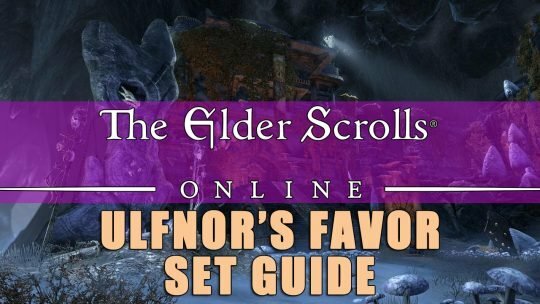 Wondering how Jorvuld’s Guidance effects all the Skills and Sets in Elder Scrolls Online? Well we tested them all! Come see the results! 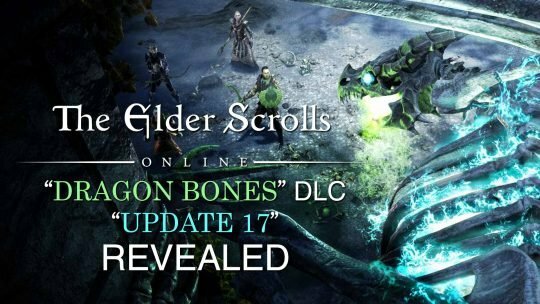 The Elder Scrolls Online ‘Dragon Bones’ DLC & Update 17 Revealed!